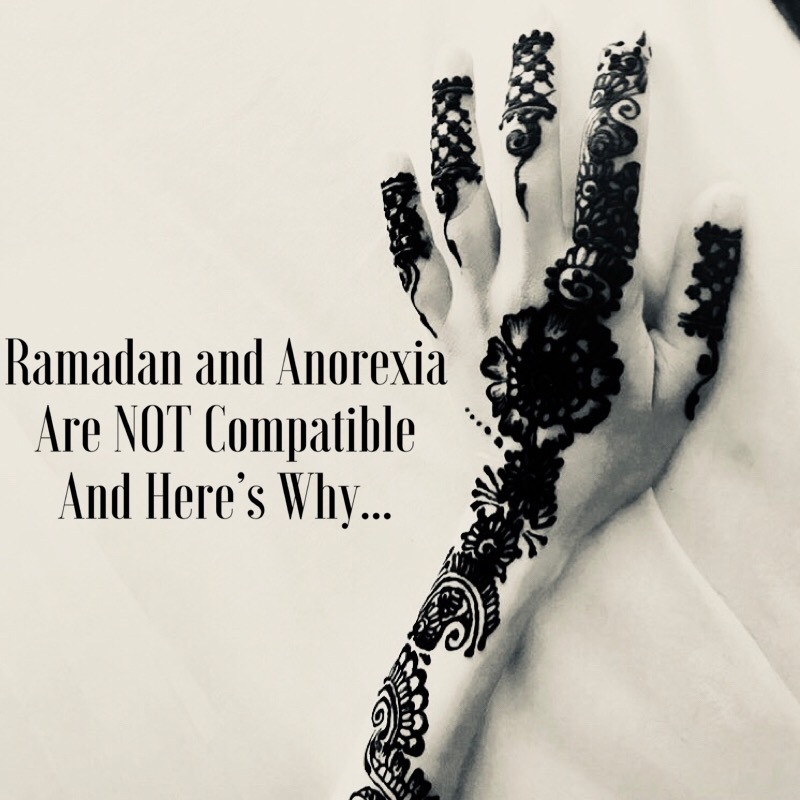 “Every year when Ramadan comes around, I open up about my experience with an eating disorder. It can be such a tricky time for those of us struggling with an eating disorder. For the past seven years, I’ve been strictly told not to fast by medical professionals who were treating me for my eating disorder in hospital. In the past, I had to be monitored extra closely in case my weight dramatically dropped due to fasting secretly.